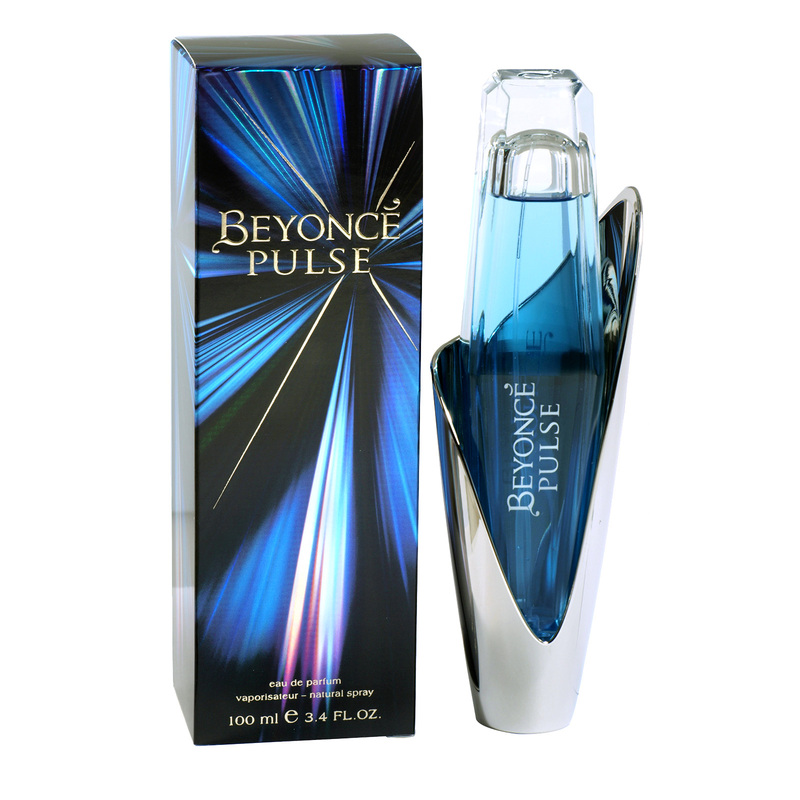 Reflective of Beyoncé’s incredible energy and powerful femininity, the fresh notes in Beyoncé Pulse intermingle to create a unique citrus, floral gourmand, anchored by Beyoncé’s favourite flower, the orchid. This energetic composition portrays the excitement that she feels on stage. The modern faceted bottle is designed to look like it’s upside down, while its blue colors evokes the fragrance inside. The nose behind this fragrance is Bruno Jovanovic.